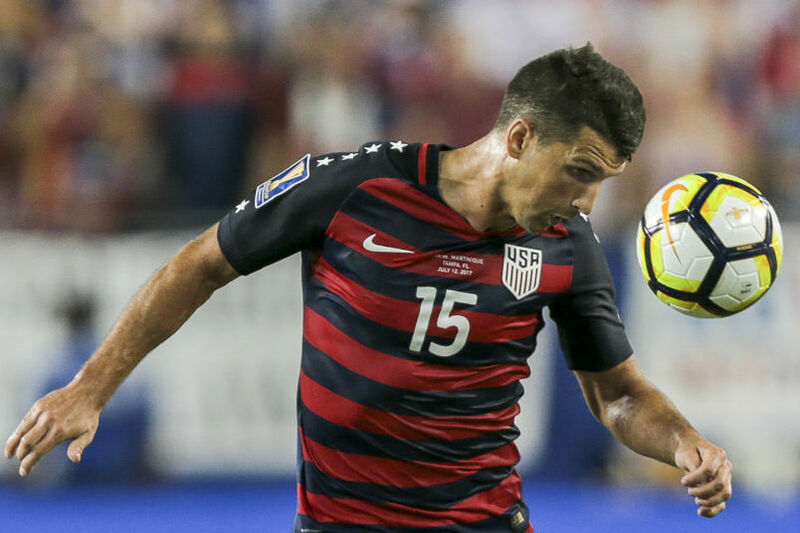 It wasn't easy for the USMNT against Martinique on Wednesday night at Tampa's Raymond James Stadium. 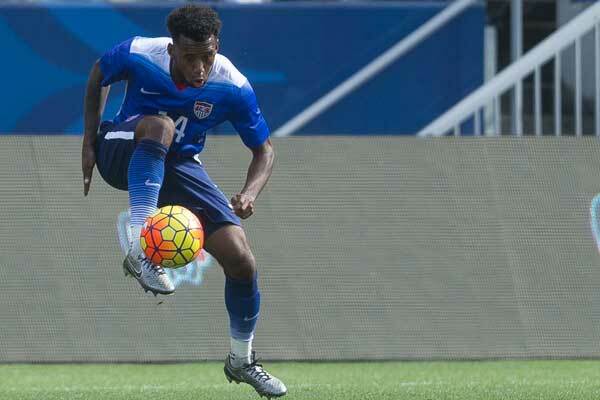 A scoreless first-half led to twp USMNT goals and a Martinique comeback. The USMNT and Martinique started their Gold Cup group B game knowing that Panama beat Nicaragua to move into 1st-place in the group. Panama came back to win 3-1 in the early game. "Goal differential is going to be important," USMNT coach Bruce Arena told FS1 prior to the start of the game. "This is a big week for our team. We need to win two games." Arena went with eight new starters for the second group B game, retaining Brad Guzan in goal. Martinique hit the post in the 39th minute. The USMNT did the same in the 47th. The goals began in the 53rd minute when Omar Gonzalez put in a rebound from a Paul Arriola shot. Jordan Morris doubled the USMNT lead in the 64th with Eric Lichaj assisting. Martinique pulled a goal back two minutes later when Kevin Parsemain scored. Parsemain equalized in the 74th minute. Morris responded for the USMNT, scoring two minutes later. "The key was never giving up," Gonzalez told FS1. "Obviously, Martinique never gave up. They made it really tough on us.... I think we made it really tough on ourselves. We could've done much better." The USMNT moves into 1st-place on the goals scored tiebreaker with Panama. Group B concludes on Saturday in Cleveland. Panama vs Martinique is at 4:30pm on FS2 with the USMNT vs Nicaragua at 7pm ET on FSX.